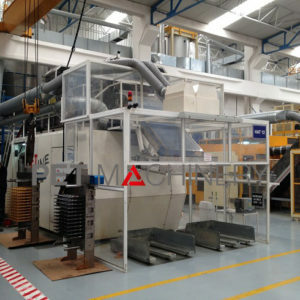 SACMI 29/25 64-cavity Closure Mould - International PET Resales Ltd.International PET Resales Ltd.
Mould is as-new. Has only produced 70 million closures. Closure is Coca Cola approved.